The Artloop Festival 2011 edition was taking place in Sopot along Haffner Street and it was a set of open-air concerts and instalations prepared by various artist. Jacaszek has invited electronic composer, sound artist and avangarde drummer Paul Wirkus to special performance based on sounds of nature. 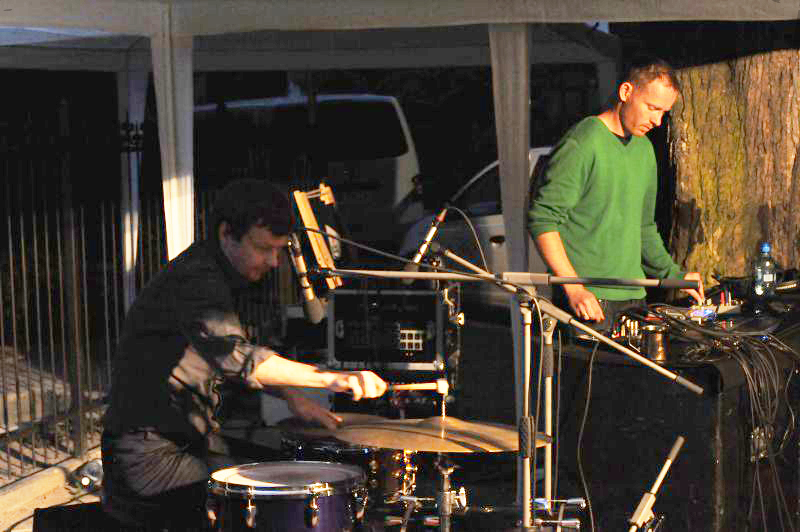 Refering to Olivier Messiaen’s “Birds Catalogue” and Wirkus’ work “Forest full of drums” (with Stefan Schneider) both artists performed an improvised concert. 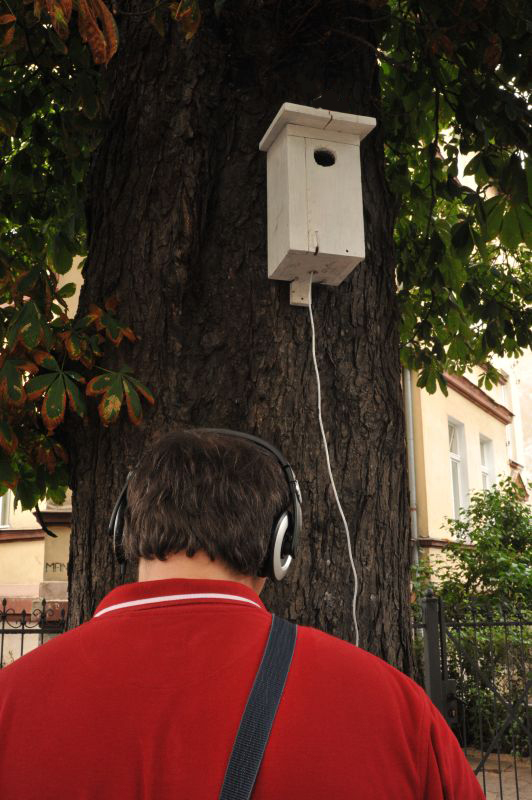 The concert was an addition to Jacaszek’s instalation called “Ukryte (Hidden)” created as Artloop commissioned project.